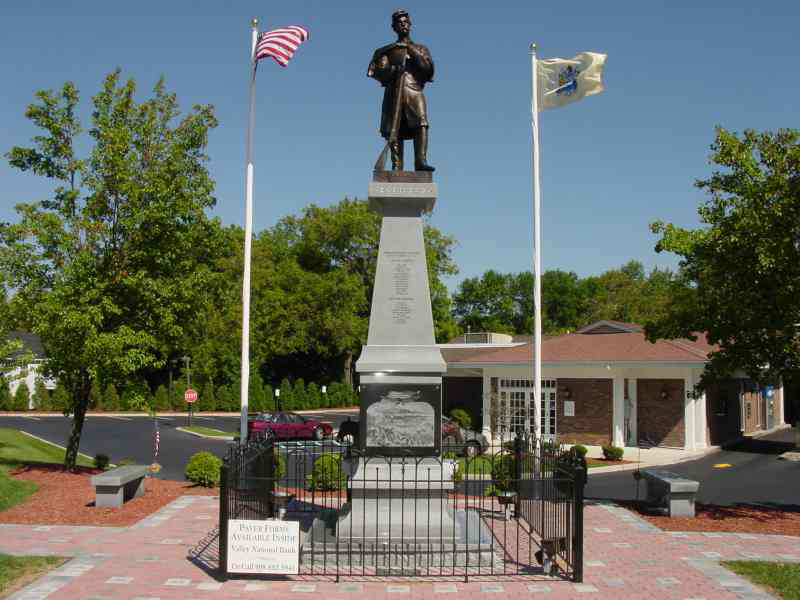 Billy Yank Monument was originally built in 1896 to commend civil war volunteers for there services for local individuals that served in Captain Holt’s and the 15 regiment. 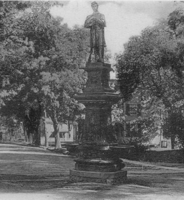 30 Years later this statue was decommissioned by order to widen the roads. The Few pieces and fragments that remained were brought to Lodi Welding for repair. .Once completed, the pieces were used as templates for a new bronze monument of the original.a border fence was also created to border the statue. 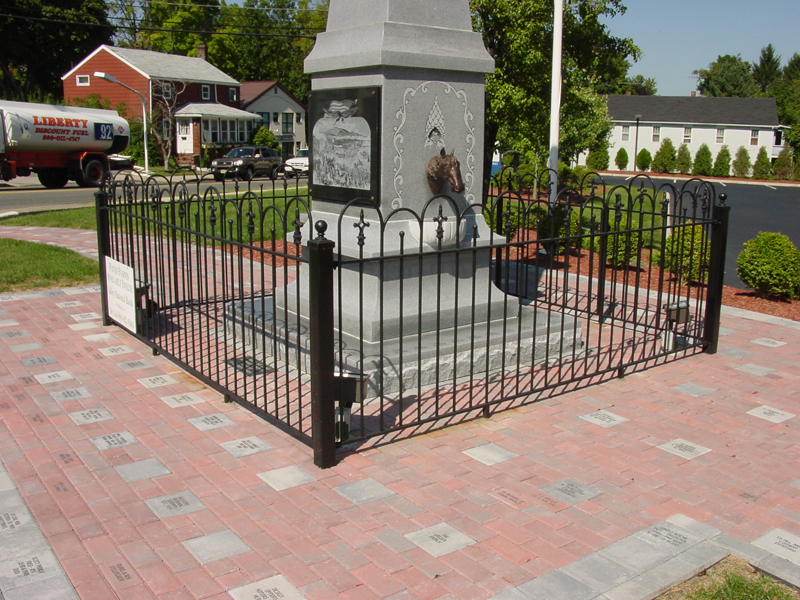 Dedication and unveiling took place in may of 1998.